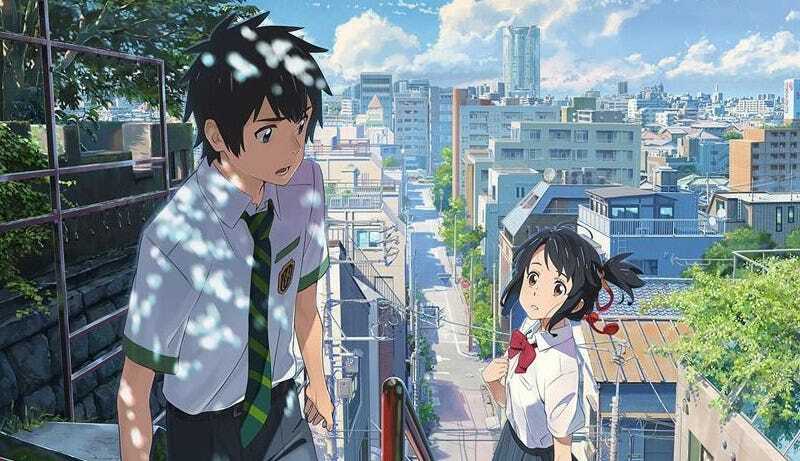 Makoto Shinkai’s beautiful anime your name. is getting a Hollywood adaptation. Usually, I’m someone who defends live-action adaptations of anime and manga because, regardless of the majority of them being bad, we have to judge by how it adapts, not that it adapts. However, I think what makes your name. so charming is the photo-realistic animation and the accurate representation of both rural and urban Japan as well as its culture. Both of these charm points would be lost in a live-action adaptation set in the US. I will go into detail on this in a different article but for this one I have compiled the internet’s (or at least Twitter’s) best reactions to the J. J. Abrams-produced live-action remake. This is a question that really should be asked more often. One question quickly follows another. Fun fact: your name. hasn’t even been released in Germany yet. Luckily, I was able to watch it on a flight. There’s already a manga version of J. J.’s your name. And a bunch of fake posters for the upcoming film which I lovingly dubbed y’all name. But who will be the leads?